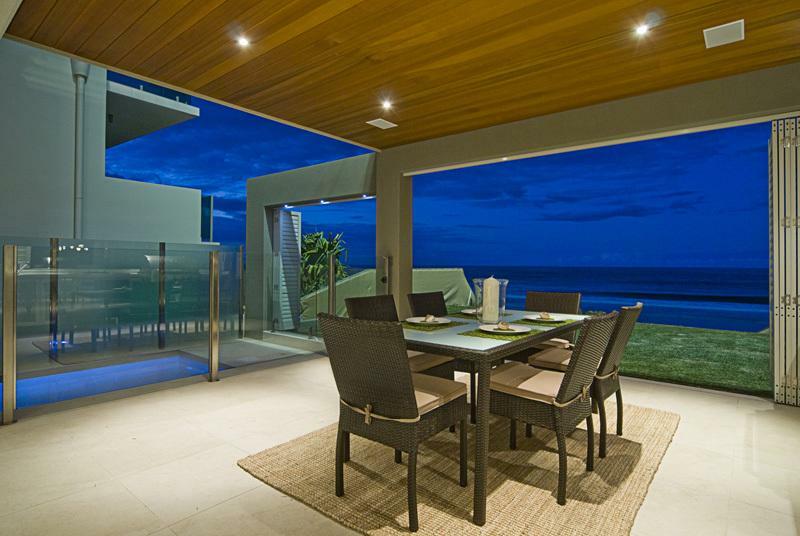 Wake up to the sound of the waves and a veiw of the Pacific Ocean. 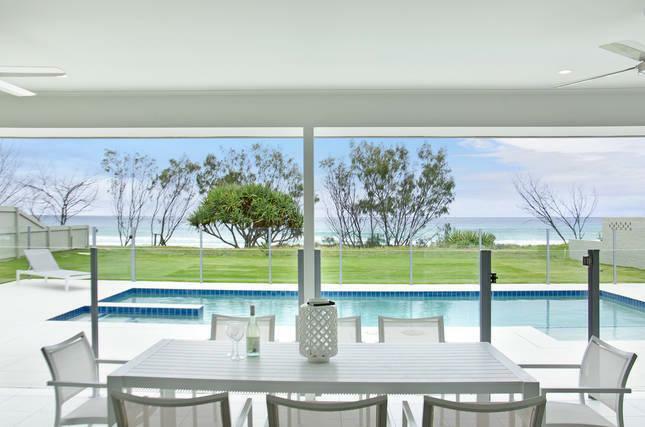 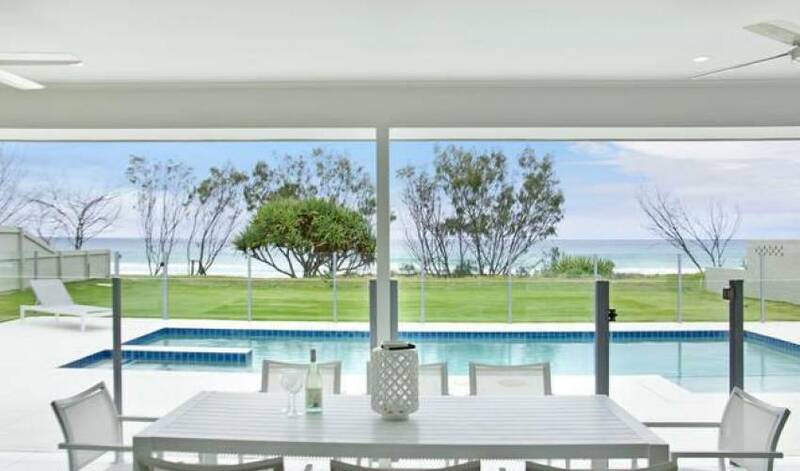 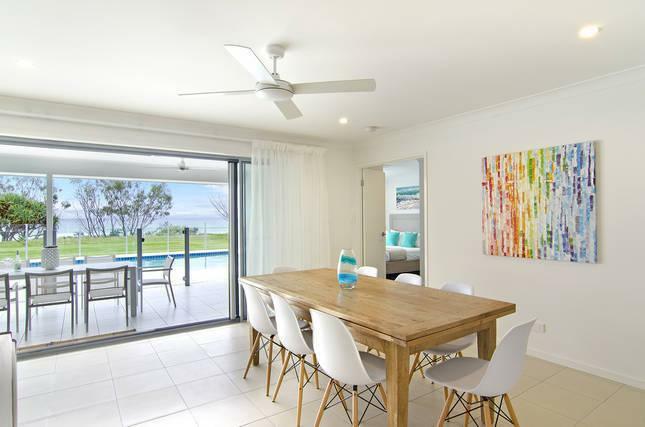 With direct beach access to the golden sands of Tugun Beach this is the ideal beach front family holiday home. 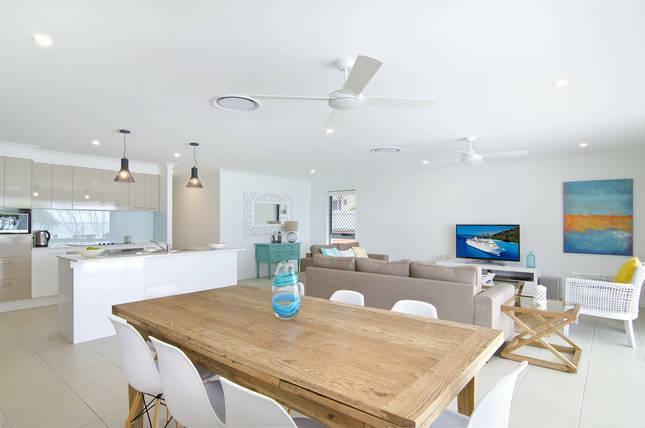 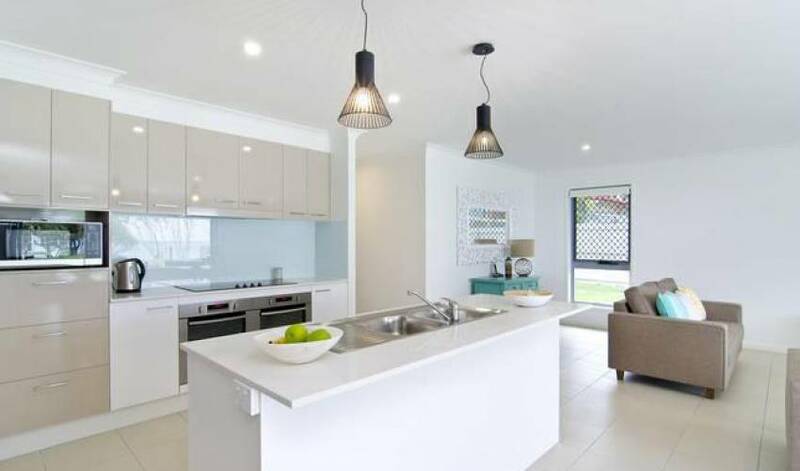 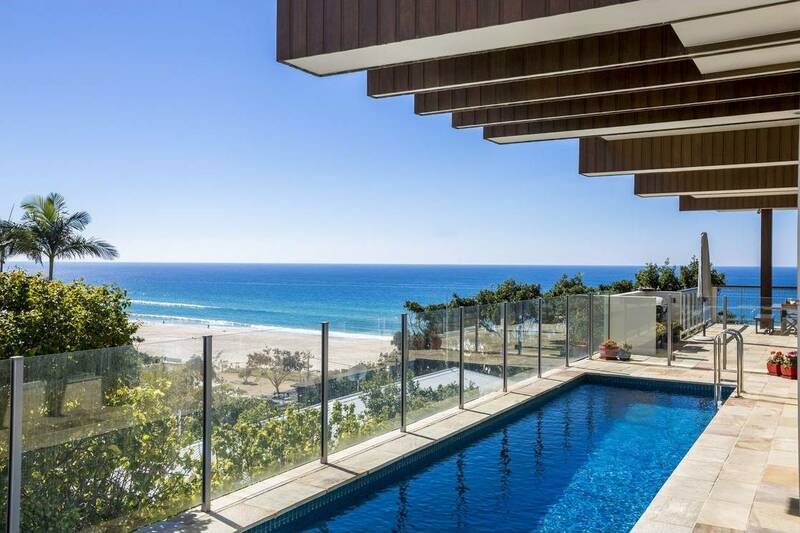 The property is conveniently located under 5 minutes from Coolangatta Airport directly on the beach front in Tugun on the sunny Gold Coast. 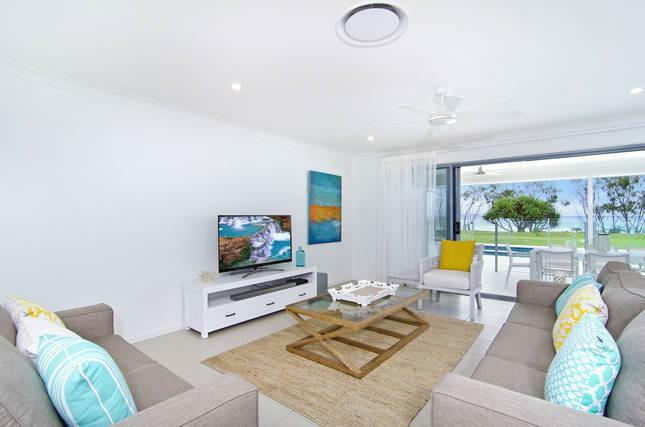 Beautifully furnished throughout, perfect for one or two families to enjoy a beach side escape. This newly constructed home features 5 guest bedrooms, 2 with ensuite plus an additional large guest bathroom. 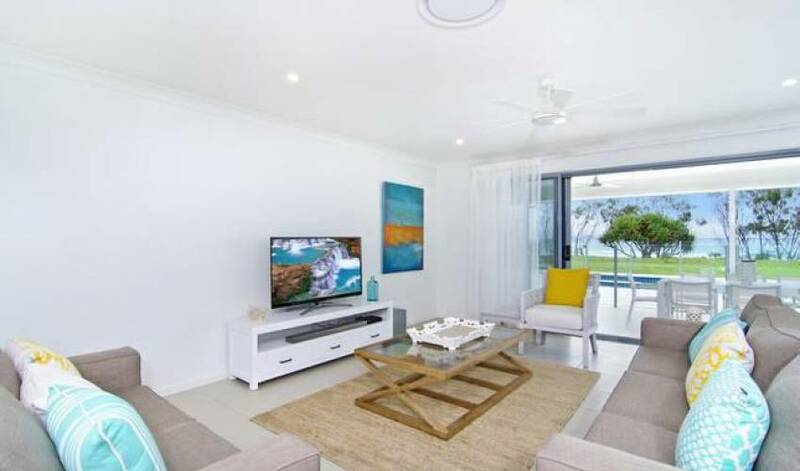 With its own media room with a large flat screen TV, surround sound, Xbox system & DVD player, the kids will be in heaven. 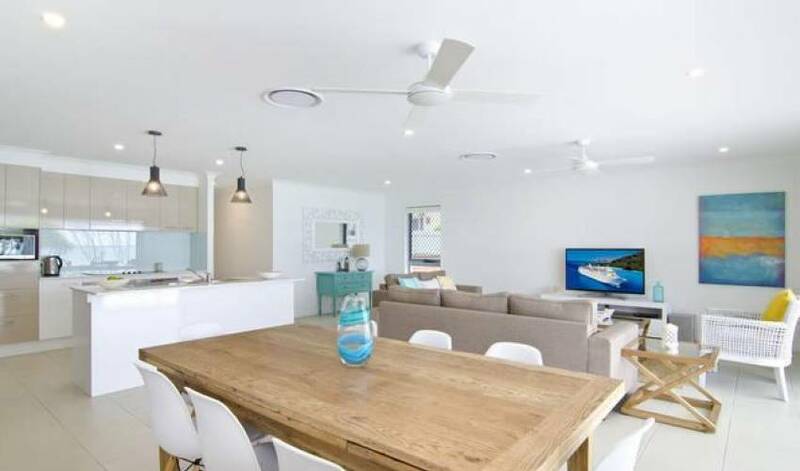 The property has zoned ducted air-conditioning & heating, a solar powered heated pool and doubled glazed glass doors & windows, so it makes for a perfect vacation year round. 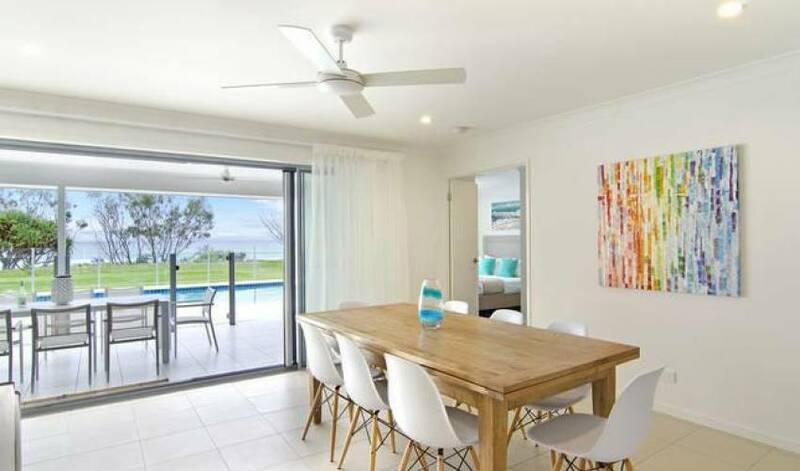 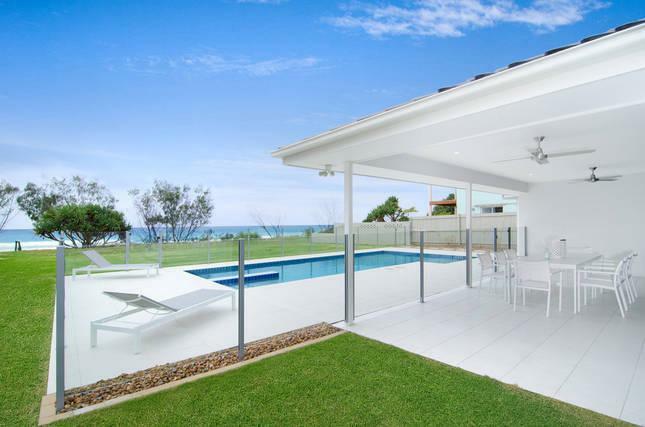 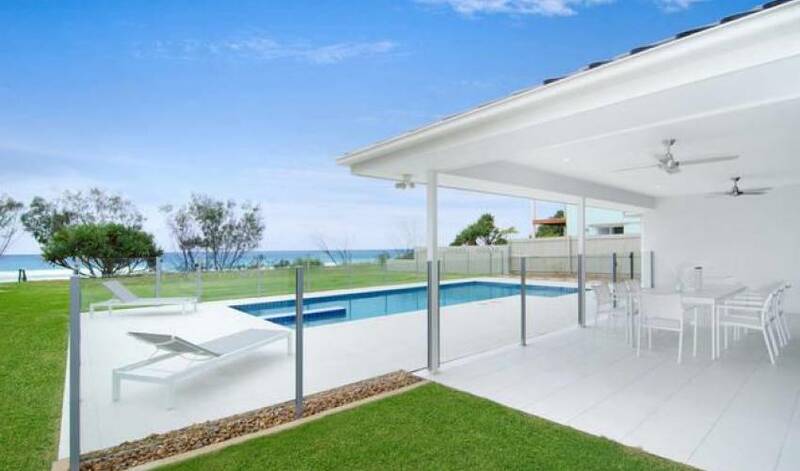 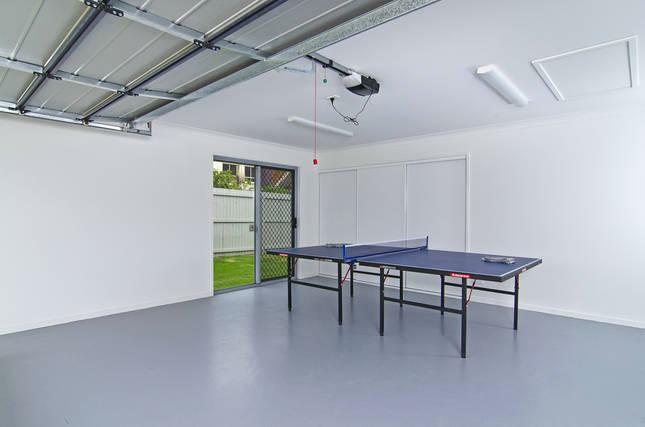 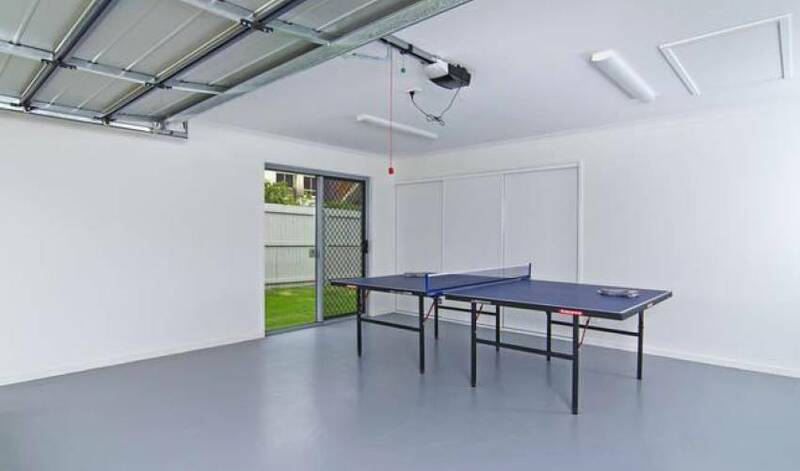 Enjoy a round of backyard cricket and a family BBQ whilst the kid’s splash about in the ocean front gated pool with lush flat grassy areas for the children to play. 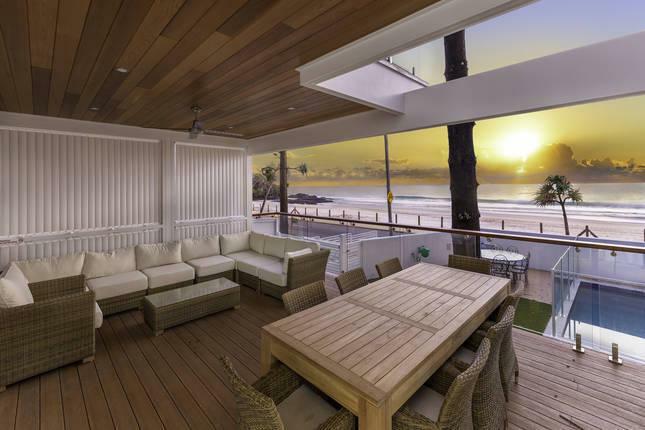 This property is truly the ultimate beach front escape.